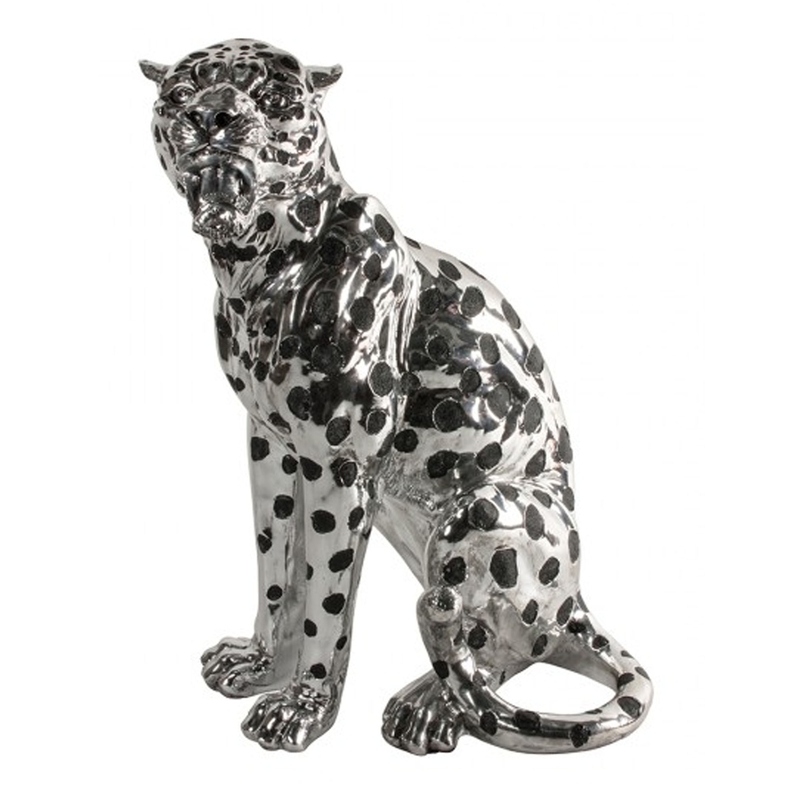 This is a stunning, ceramic ornament of a leopard named 'Jayden'. This is a magnificent ornament that would look amazing in any type of home, especially a modern or contemporary home. It's got a stunning design which is sure to stand out whilst also trying the room together nicely.